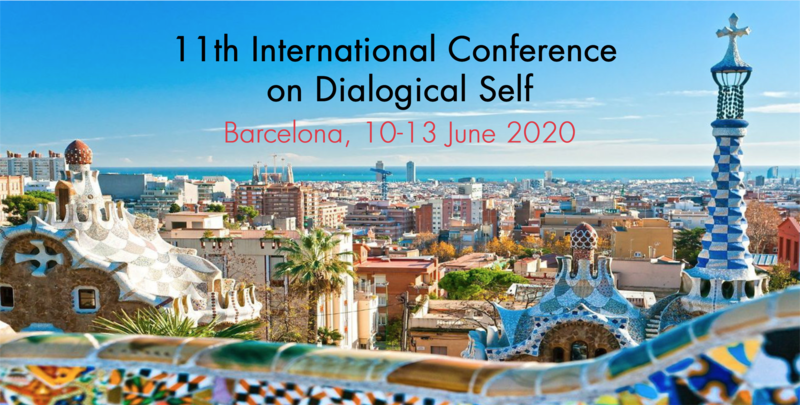 What is the Dialogical Self? 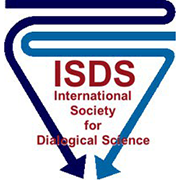 Dialogical Self Theory (DST), originally proposed by Hubert Hermans and colleagues, instigated a world-wide development in psychology and the social sciences. According to DST, the individual self is social in origin and dialogical in its potential. The self functions as a dynamic multiplicity of I-positions in the society of mind and appropriates the voices of society and significant others. Within the functioning of the self these voices are considered to be in dialogue with each other. Some relevant books of several applications of Dialogical Self Theory.